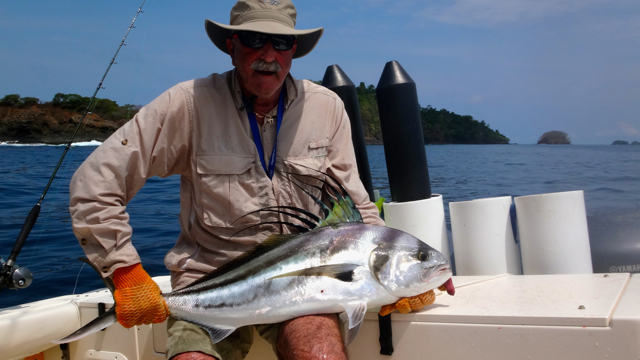 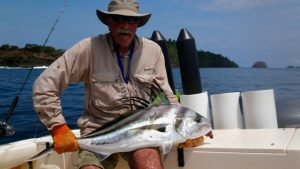 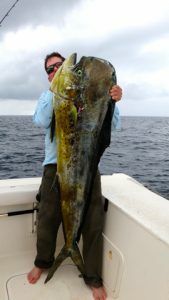 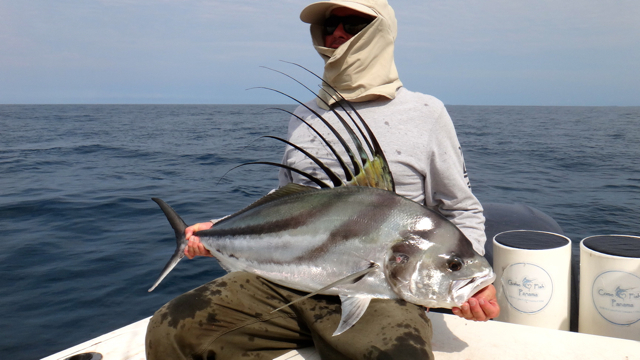 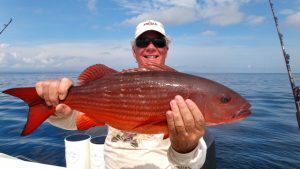 Crushing Tuna offshore with Come Fish Panama during the month of May we had returning anglers along with new faces bending all sorts of rods. 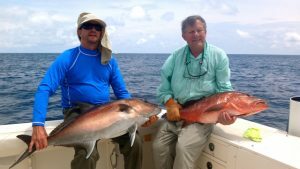 Arriving to provide the rod bending action was L. Cohen and C. Trostel from the NorEast, McLeod group from NorCal, J. Anderson from Texas. 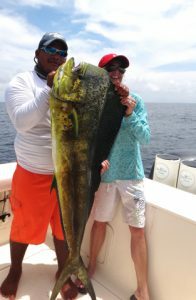 Special guest C. Atkins and William from Wisconsin, D. Richards group from Florida for the first half of the month. 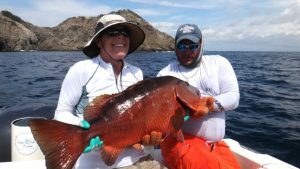 Finishing the last two weeks of the month P. Paras group from Maryland, Panama Canal pilots A. Efthimiadis and J. Chan from Panama and retuning angler T. Reyes and his family from SoCal. 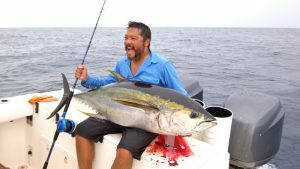 All groups and anglers hooked up on Yellowfin Tuna along with a mix bag of species. Weather during the month went from sunny days to overcast days into the rain. 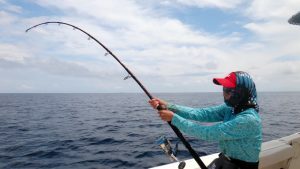 Swells were moderate and were generally consistent week in week out. Light winds winds came out of the southeast during the morning and southwest late afternoon. 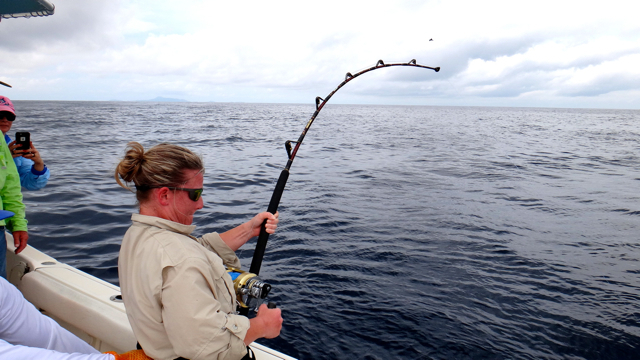 Overall we had extremely nice condition for what May is usually consider to provide lots of rain. 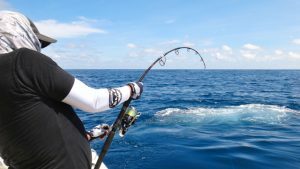 which brought many to cast poppers right into thick of things. 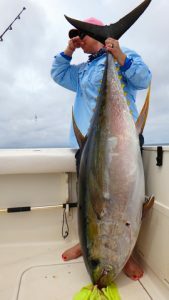 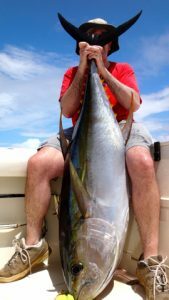 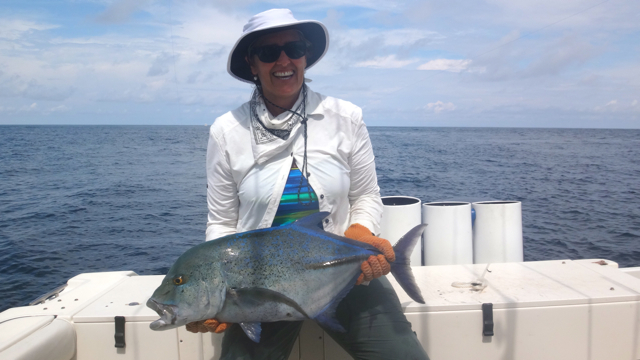 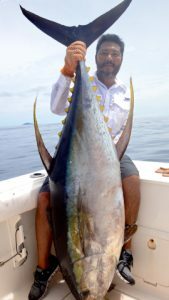 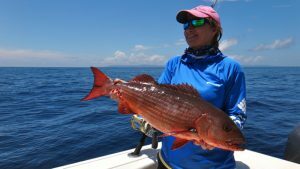 Crushing Tuna on spinning gear with ferocious rod bending action is what brings many anglers to understand the power these species have. 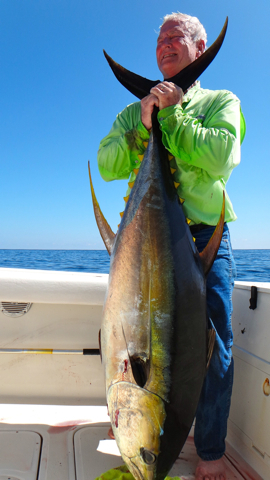 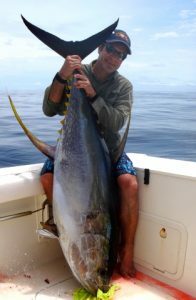 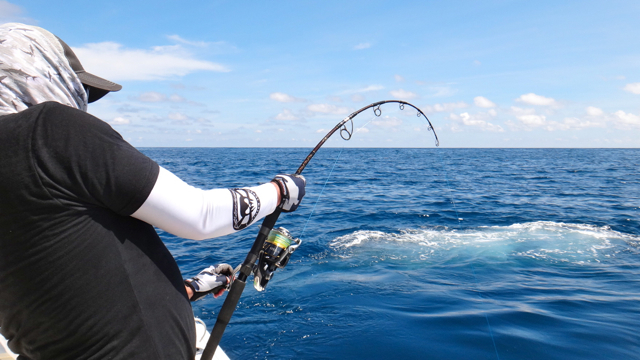 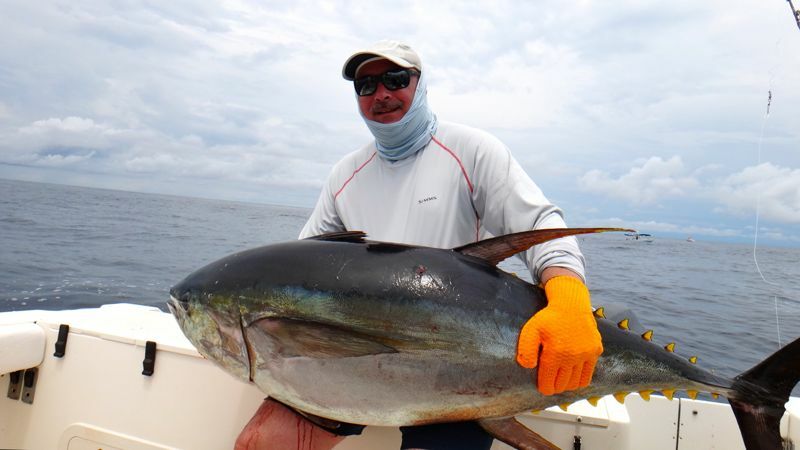 Big Cow Yellowfin Tuna were found at the Hannibal Bank using bonito and sardines as bait. After crushing tuna earlier in the day angler then decided to look for other species. 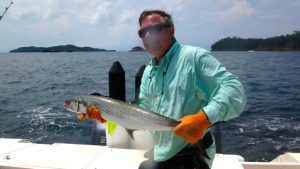 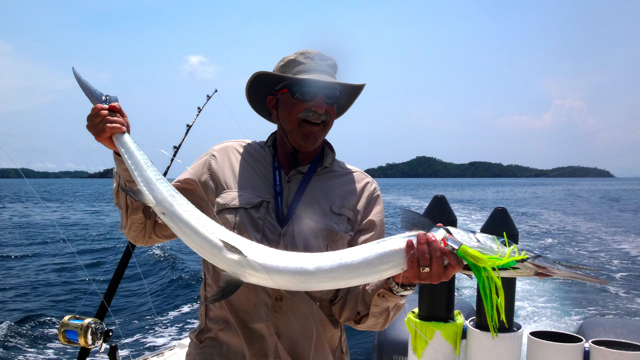 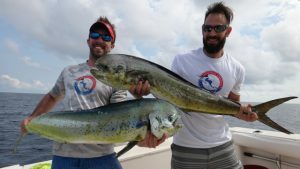 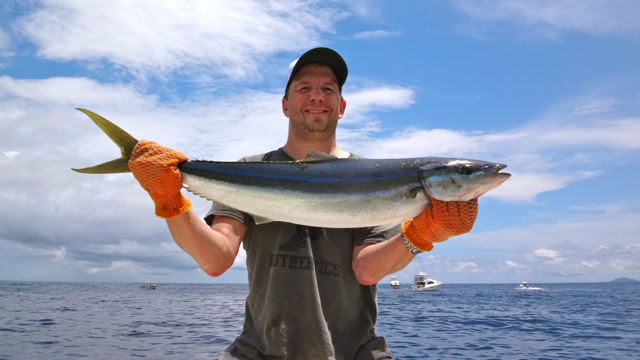 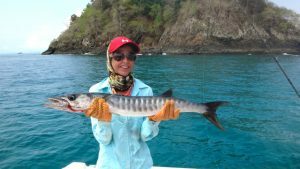 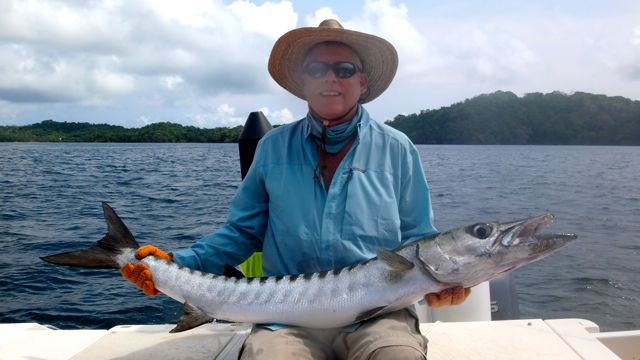 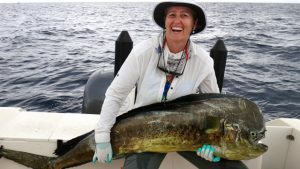 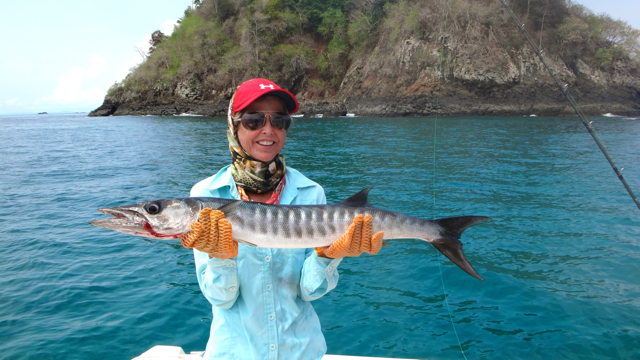 These groups that did move on were rewarded with Dorado, Rooster Fish, Cubera Snapper, Mullet Snapper, Rainbow Runners, Wahoo, Pacific Sailfish, Amberjack, Pacific Needlefish, Barracuda you name it. Pretty much everything our waters have to offer angler were crushing it. On behalf of the Come Fish Panama team, we once again would like to thank all our anglers that provided us an opportunity to take them sport fishing. 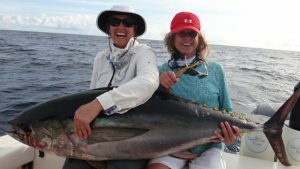 We fully recognize that there are many other fishing charter providers out there and are grateful our customers chose us. 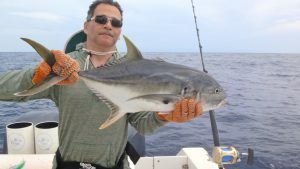 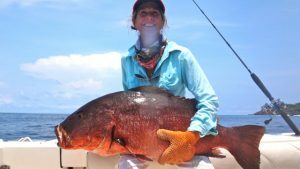 Should you decided to come and sport fish with us during the 2016/2017 fishing season, keep in mind that catch and release is a very big part of saving our fishery. 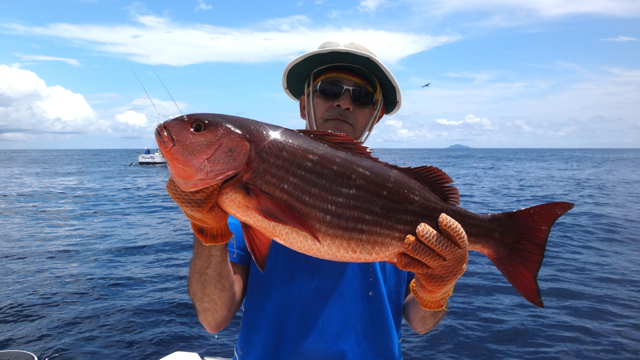 No need to take out of the seas what we only need for dinner that evening. 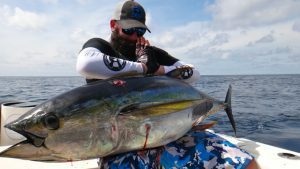 Enjoy the full line up of photos below from these awesome anglers that came crushing tuna day in day out.